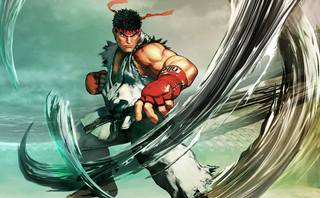 Street Fighter V tried to have a beta test. It didn’t work, though hey, that’s what beta tests are for. To ensure that they run one that does work, Capcom is taking it a little easier this time, and starting today they’ll be rolling out “a series of region specific stress tests”. The first is in Europe, and runs 16:00-00:00 BST today and tomorrow (August 21). If that goes well, North America and Asia will go next. And if they go well then Capcom will try again with “the official global beta test”. Note that these stress tests don’t count towards the promised five-day beta, so in glass-half-full fashion Capcom are calling them “an added bonus”.